It is amazing to me how God continues to put wonderful people into my life! 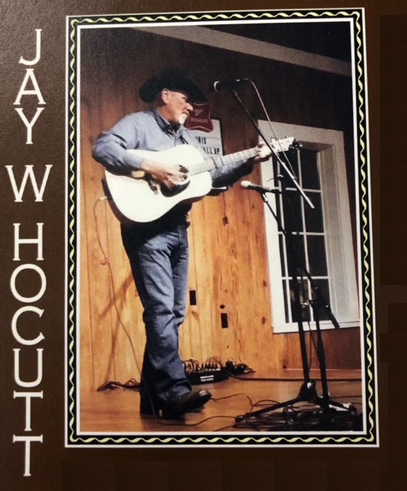 While attending a work party for my husband, we were being entertained by Jay W. Hocutt, a seriously talented singer/songwriter/guitarist. My husband and I came to know him there, and since then, have had several meetings about joining forces for live performances and our offering our help in the recording of his original songs with the magic help of Jay Vern! 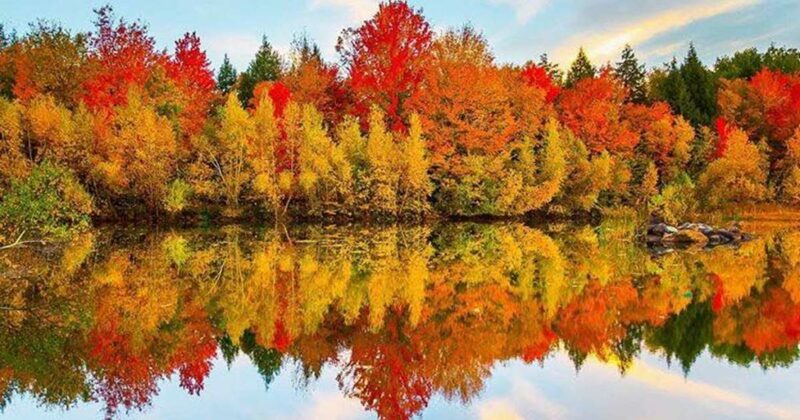 You know, sometimes God has planning to show us, if we’ll just pay attention! We’ll be working to see what we can create from this and will keep you posted! 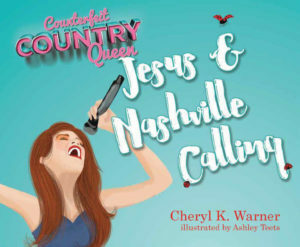 Our Book 2, “Counterfeit Country Queen Jesus & Nashville Calling,” is currently in printing! Our release date is expected to be around Thanksgiving, at a family gathering that will make it very meaningful. Our goal is to get the book release going very well for Christmas distribution. And, we’ll be counting on you to help us get the messages from this children’s inspirational book out to the world! The ways you can really help me will be to share with your family and friends that this book will be available on Amazon, along with the premier Book 1, “Counterfeit Country Queen Dreams,” and the series of books to follow. Also, any Amazon book reviews of both Book 1 and Book 2 would be so appreciated by me, of course positive reviews! I have been trying to finalize the writing of some of my original songs that I have been working on for a while. My goal is to have a recording session with Jay Vern in January to start 2019 with my music, I’m so excited! I’ll keep working toward this goal and will keep you posted! Thanks so much for your continued support of everything that I work on for you. All of my music and videos are available on Amazon, CD Baby, Google Play, iTunes, YouTube and other internet outlets, hope you’ll enjoy! Without God, my family, my friends and fans, Radio and the great DJs, my team, and my business associates, I would be nowhere, thank you from my heart! Please take great care, so until next time . . .
God Bless & I love you, Cheryl K.
Tagged "facebook", "music row", "twitter", Ashley Teets, brenda brown entertainment, cd baby, Cheryl K. Warner, ckw productions, Country Radio, God, google, google play, indie artist, Indie Country Music, iTunes, jay vern, las vegas, las vegas strip, Music, nashville, New Country Music, new music weekly, Promotion, pure heart records, youtube. Bookmark the permalink.